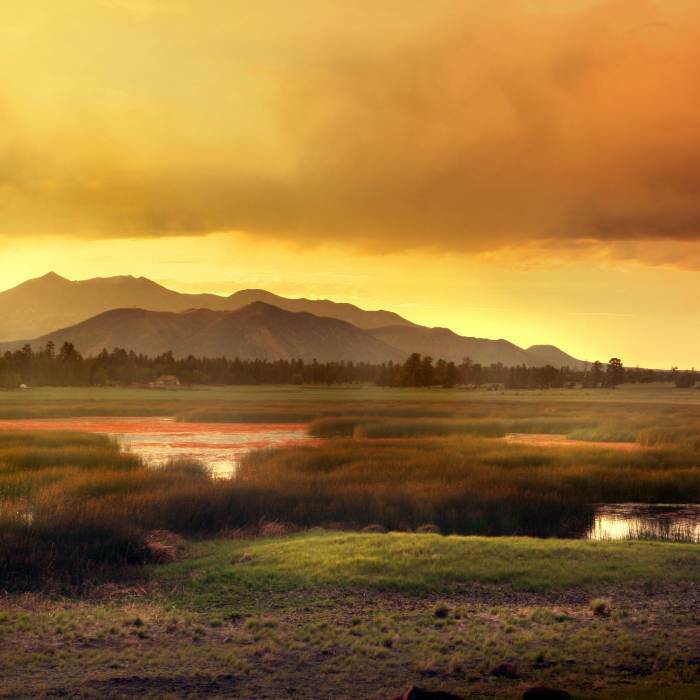 Beautiful landscapes, panoramic views, a four-season climate, neighborhood atmospheres and historic areas are just the beginning of the many wonderful settings available. 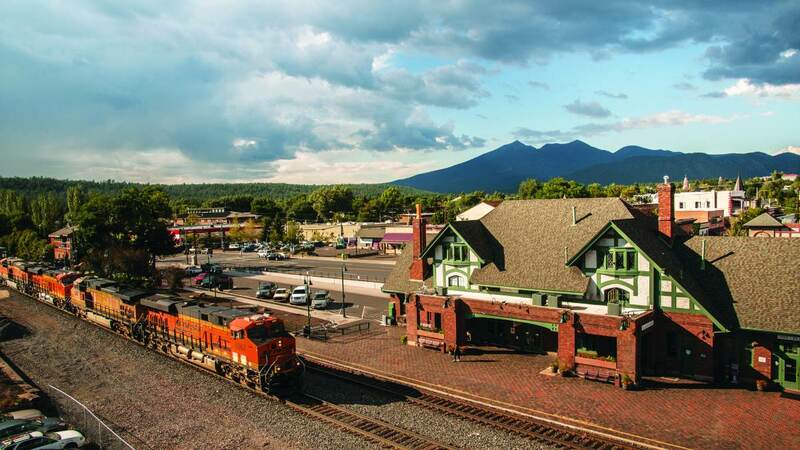 Filmmakers have chosen Flagstaff and the surrounding area as a prime shoot location since the early 1920s. 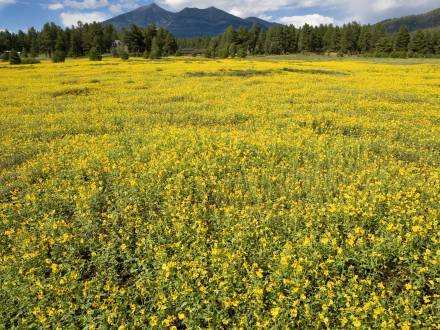 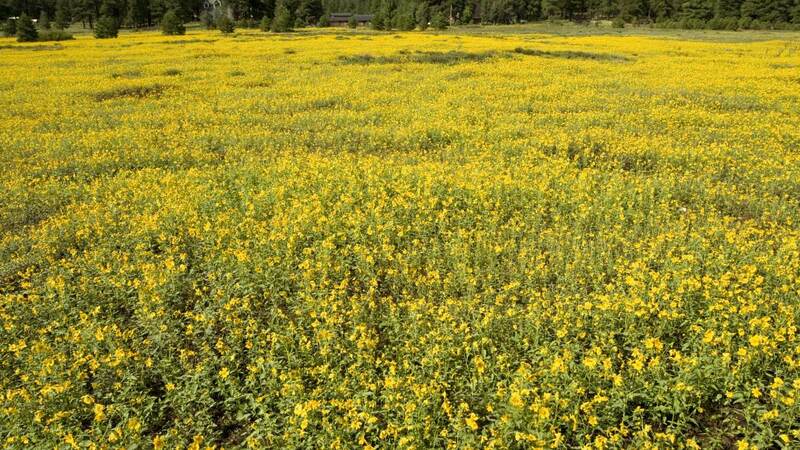 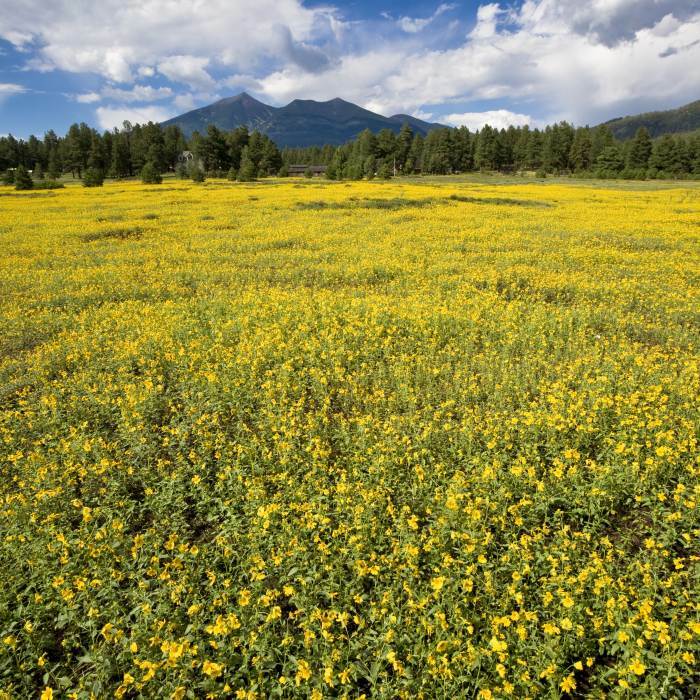 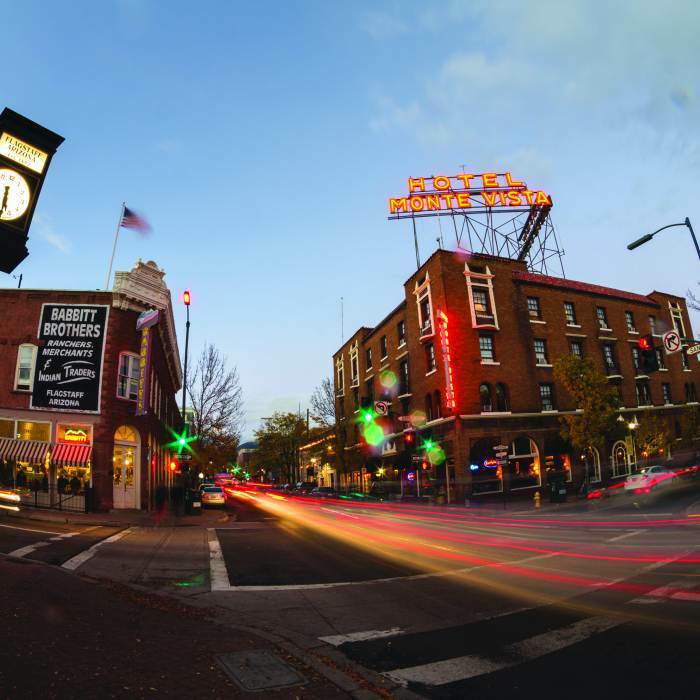 Flagstaff is the largest city and a regional center for northern Arizona making it ideal for your production base. 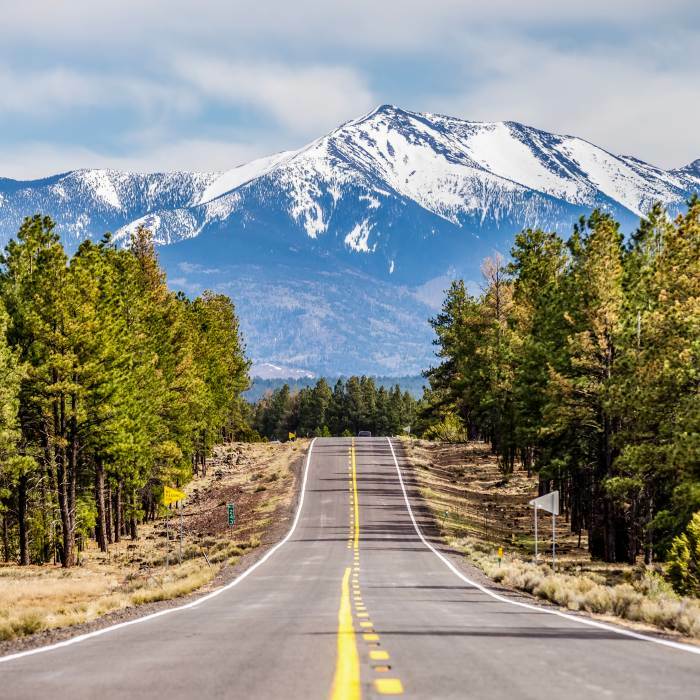 The city links I-40 to I-17, Highway 89 to Page and Utah and Highway 180 to the Grand Canyon. 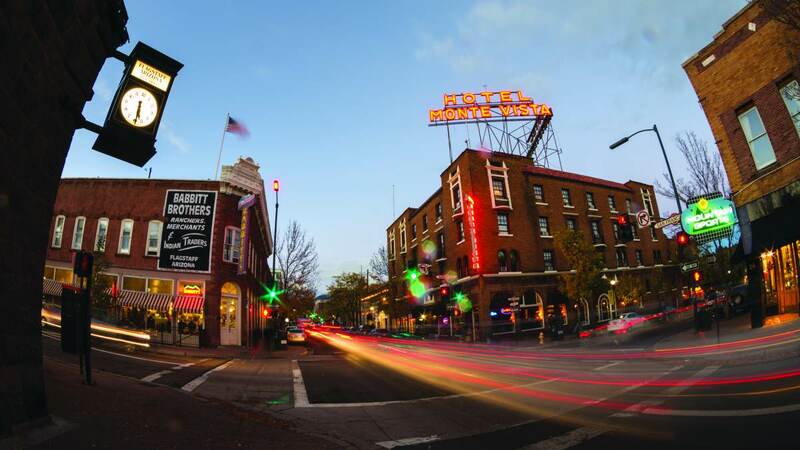 Historic Route 66 also passes through Flagstaff. 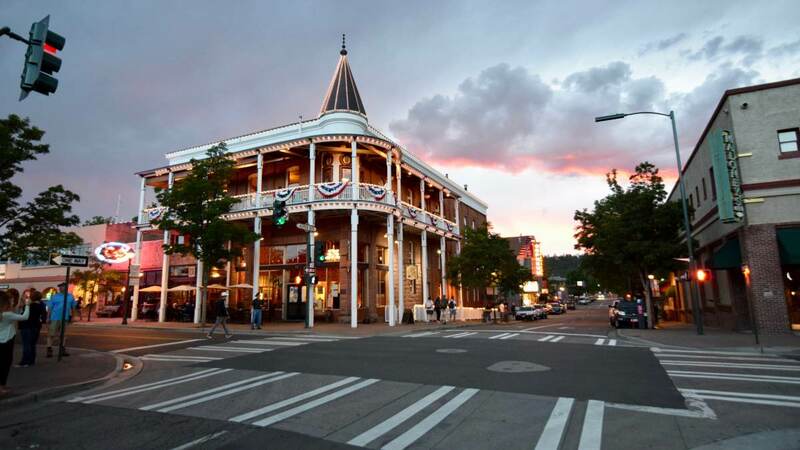 The city offers a variety of lodging, dining and shopping opportunities for cast and crew. 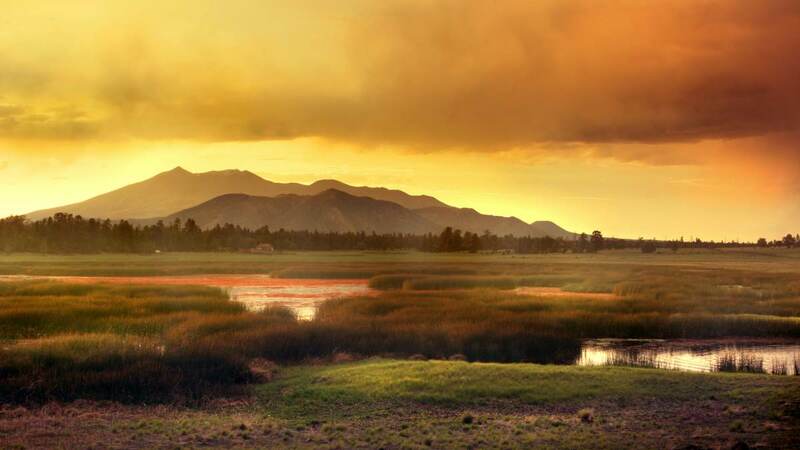 Visualize breathtaking backdrops for any project. 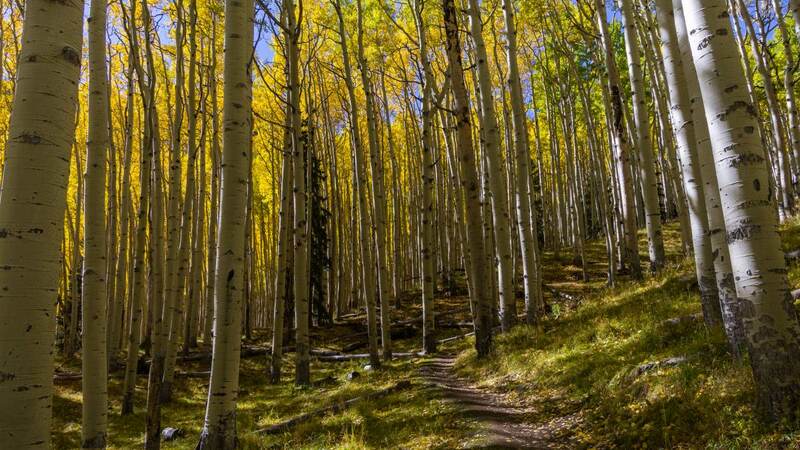 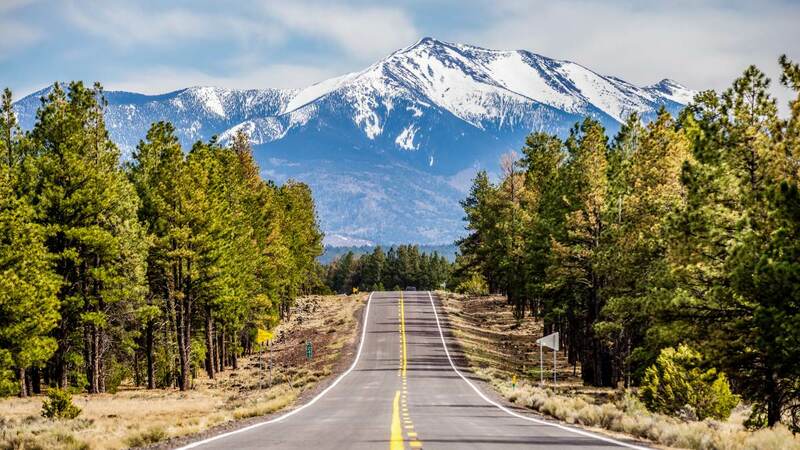 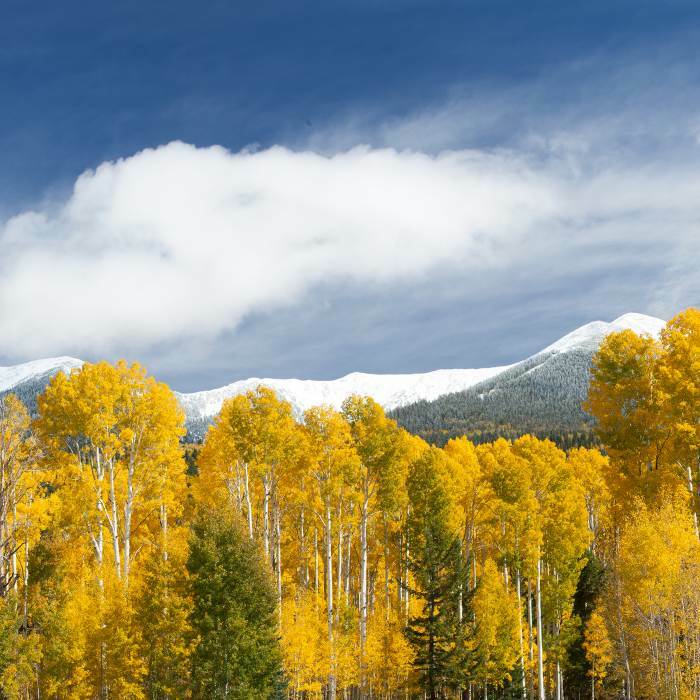 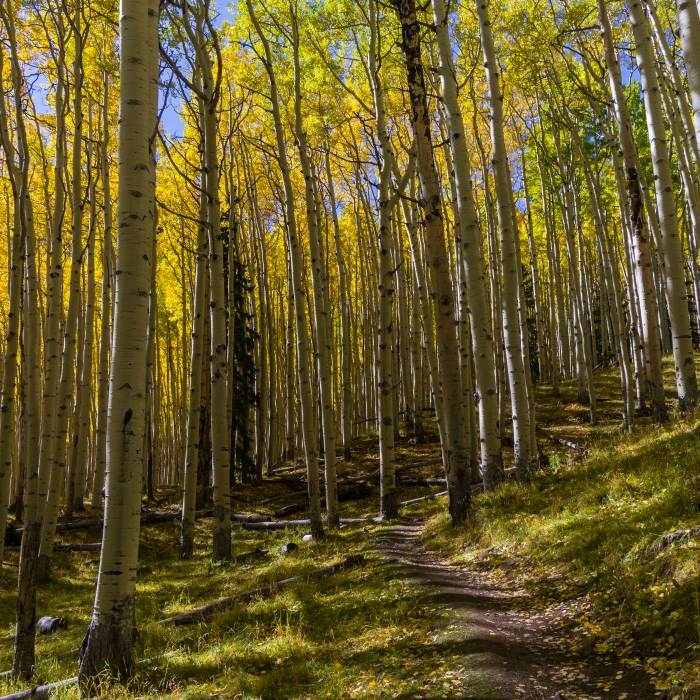 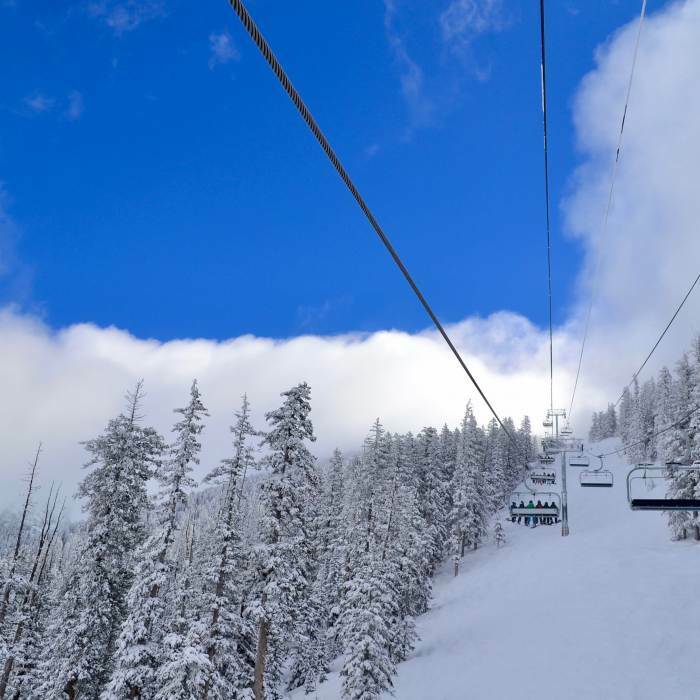 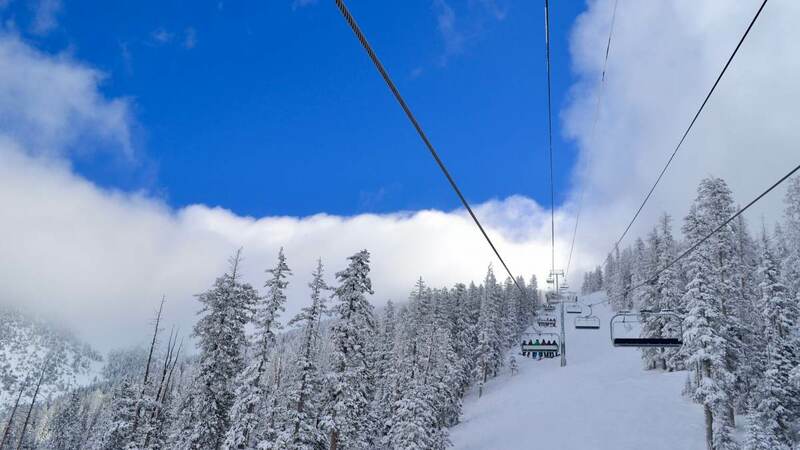 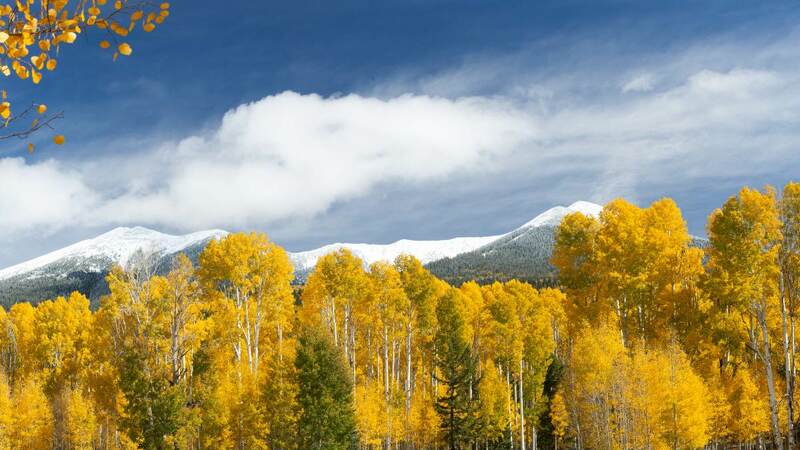 Within 45 minutes from Flagstaff you can find lush Alpine aspen meadows and extensive pine forest, primeval lava flows and volcanoes, the snow capped San Francisco Peaks, numerous lakes, the Red Rock canyons of Sedona and mysterious Native American dwellings. 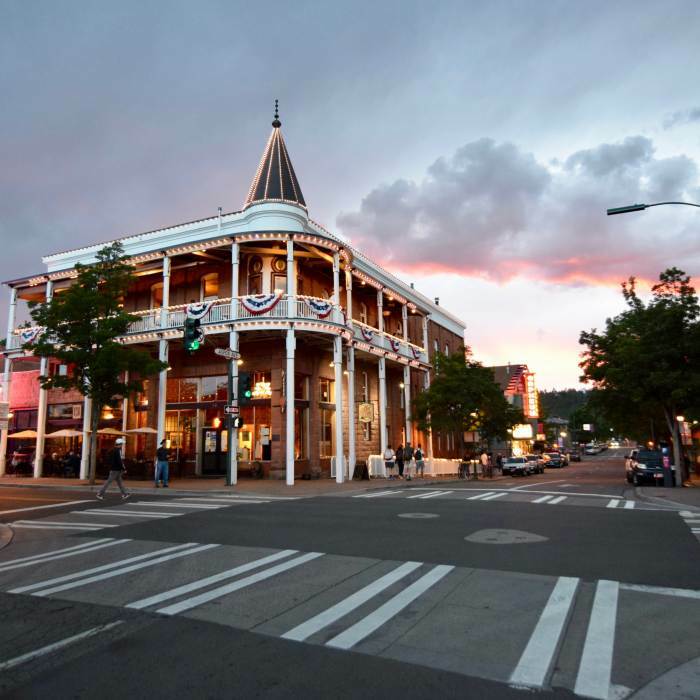 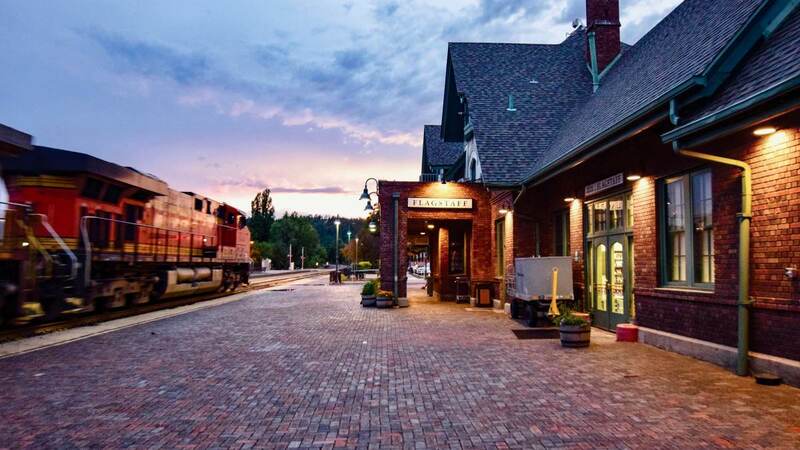 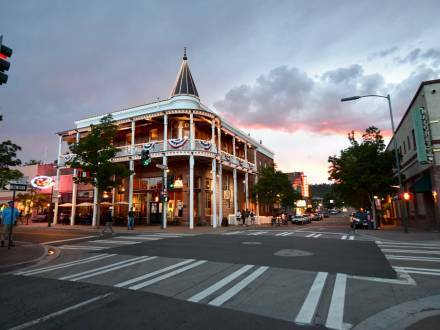 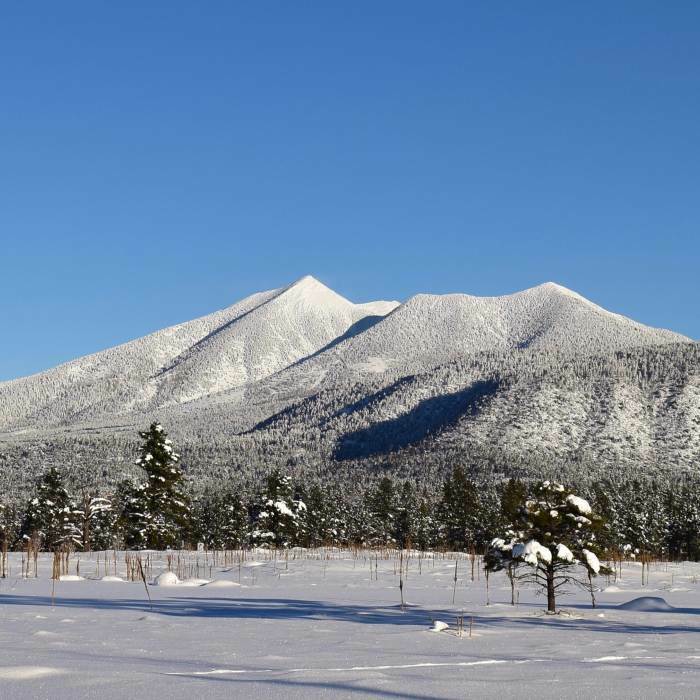 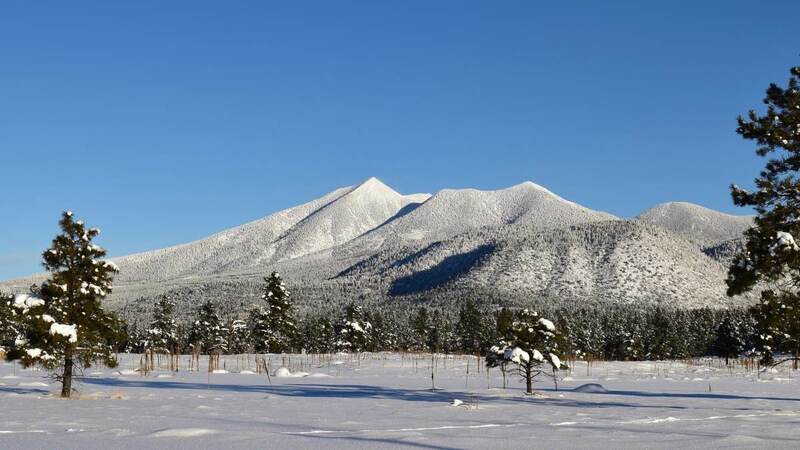 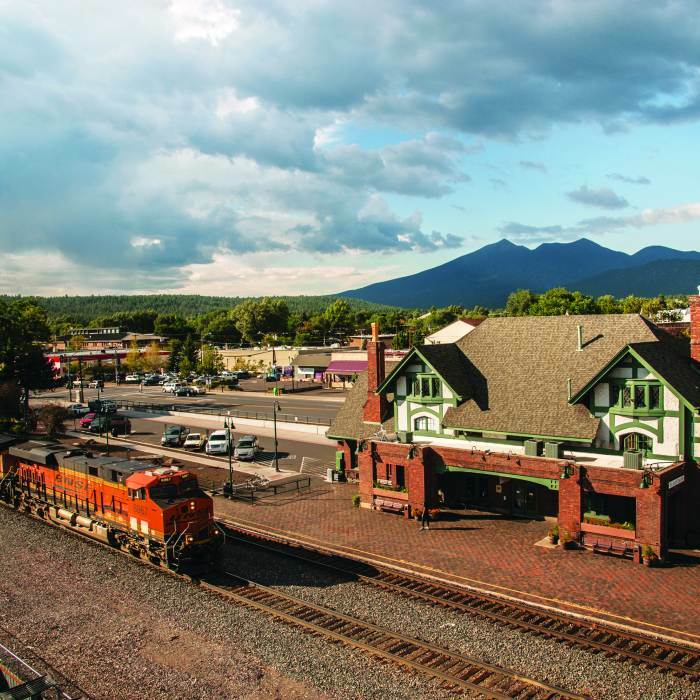 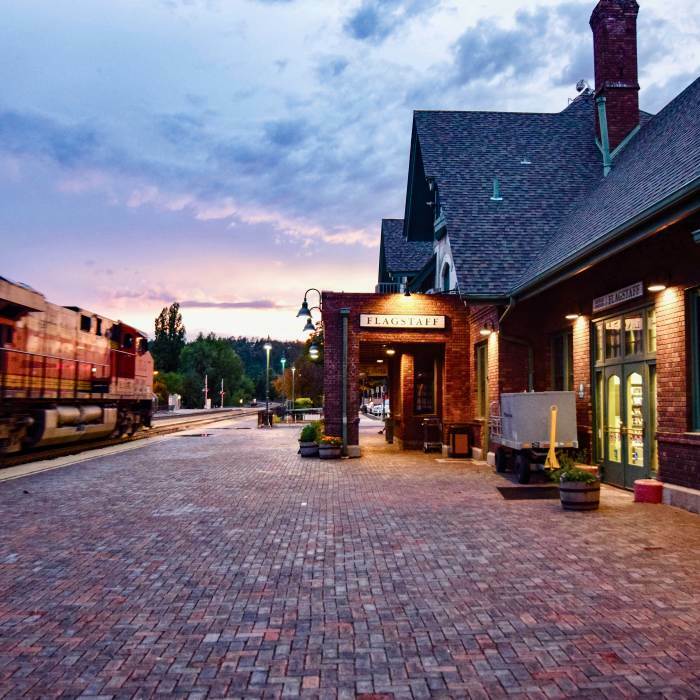 Flagstaff is a great “set” in itself with a restored historic downtown area including the old Santa Fe Railway Station, a turn-of-the-century college campus, famous homesteads and Lowell Observatory.